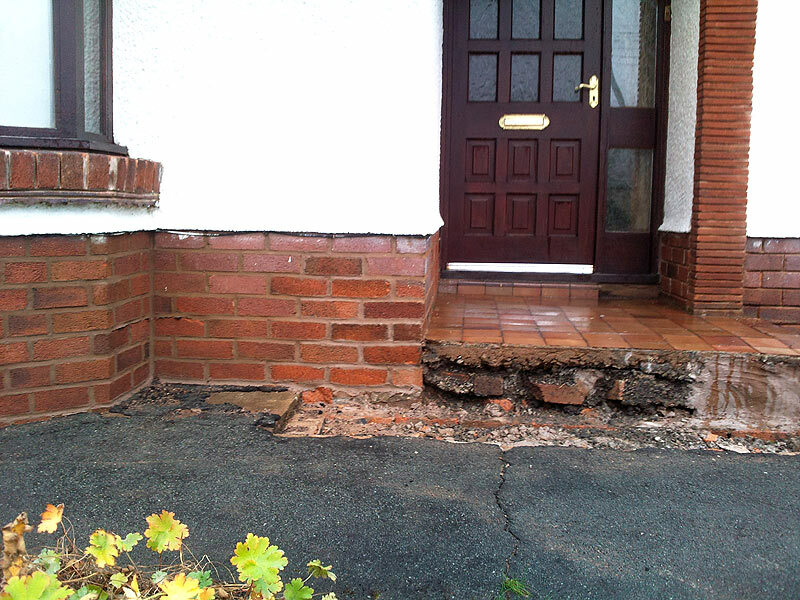 Total removal of flaunching with rebuilt using a specified hydraulic lime mortar. 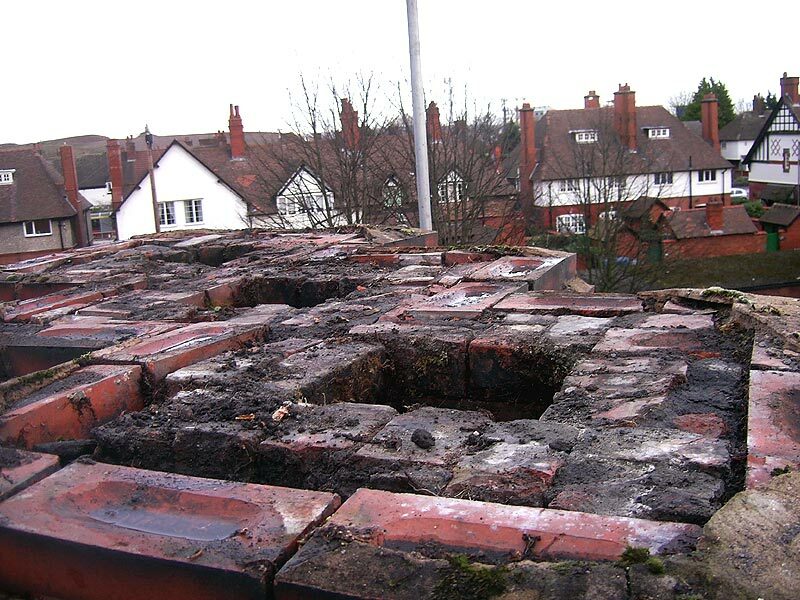 Located in the conservation village of port sunlight where an agreed a mortar mix with the conservation officer had to be met. 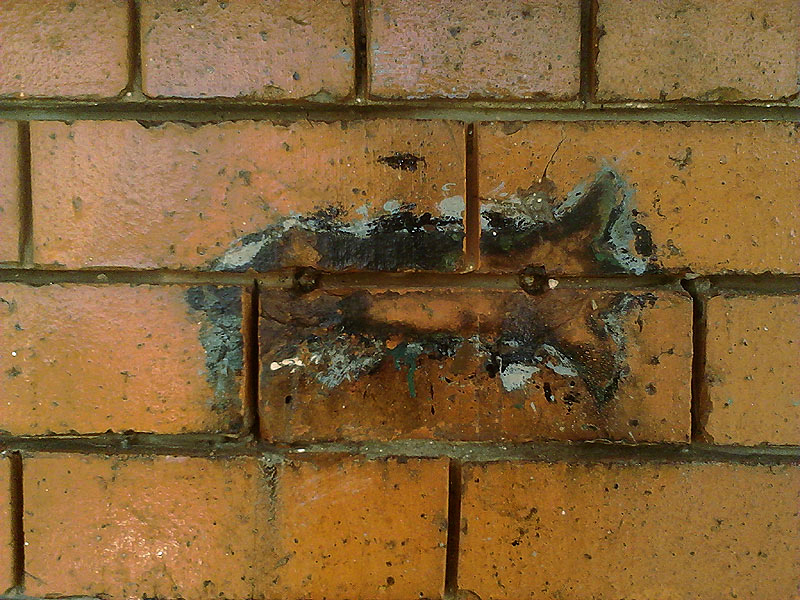 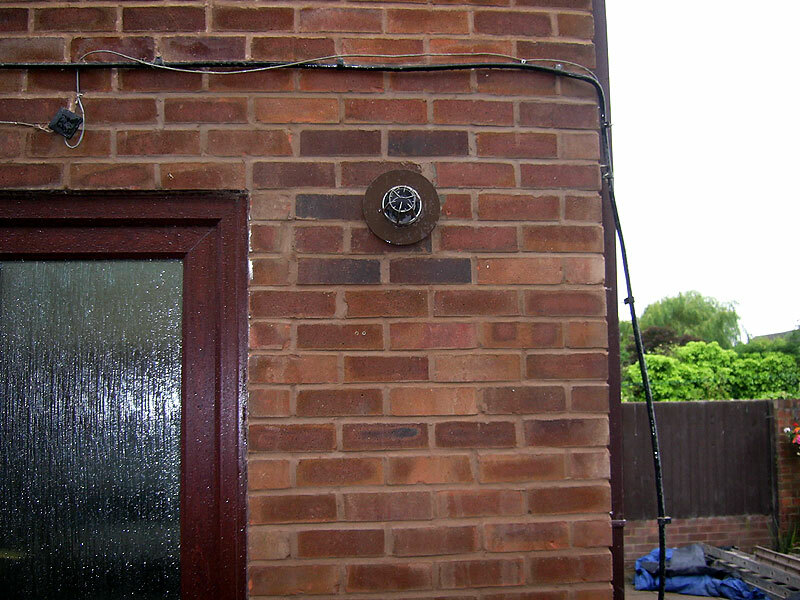 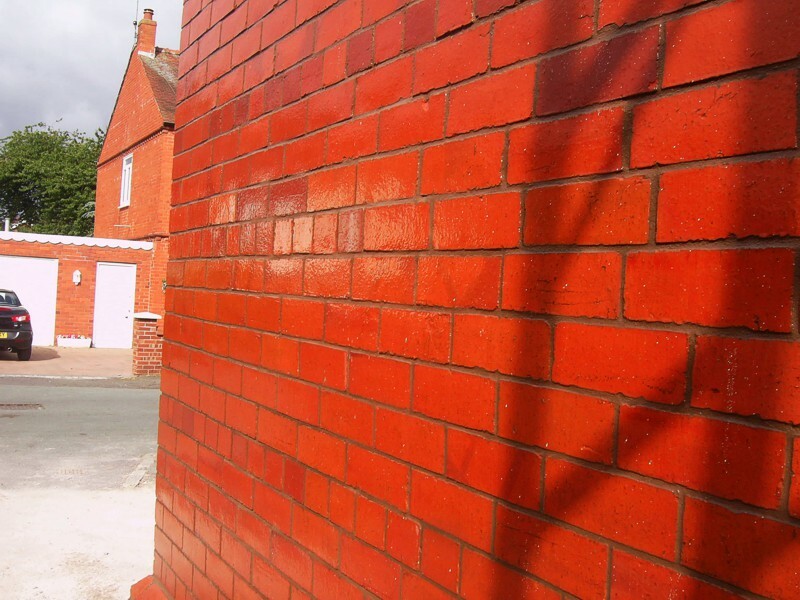 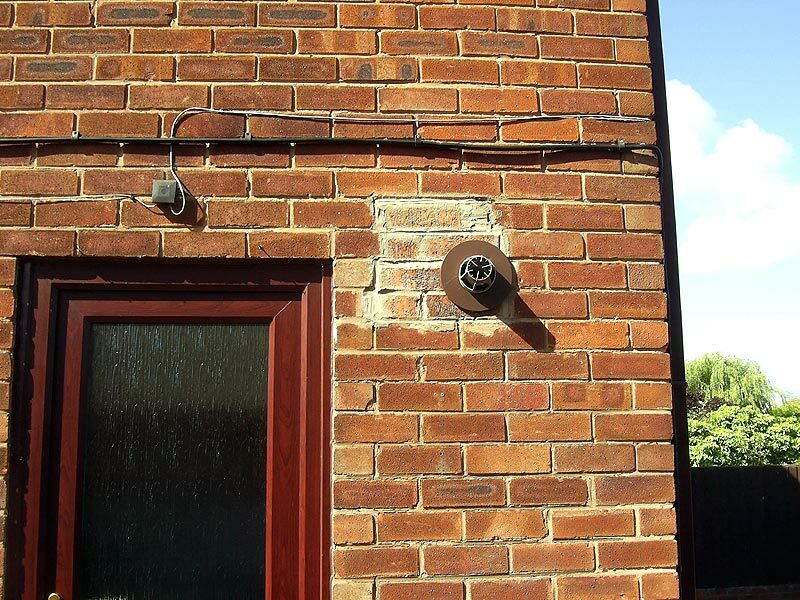 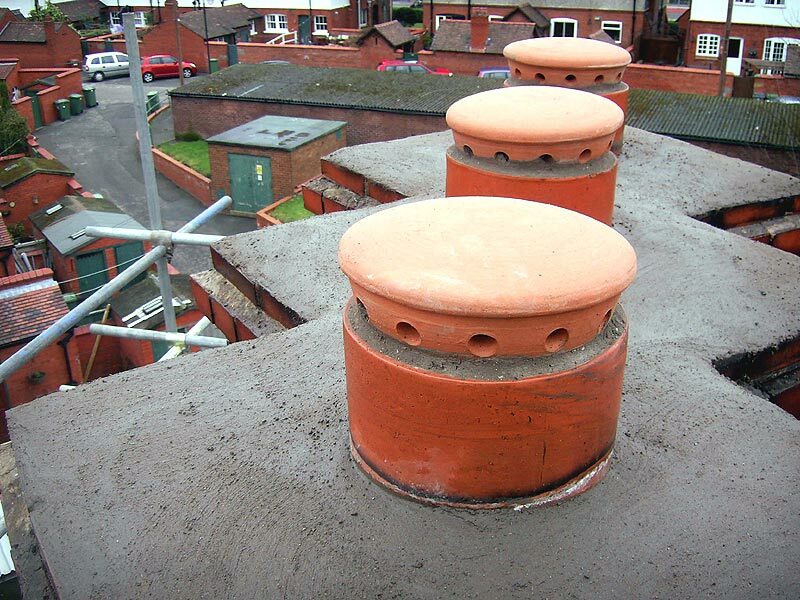 The replacement of unsightly coloured bricks from around a flue, to those that correctly match the property. 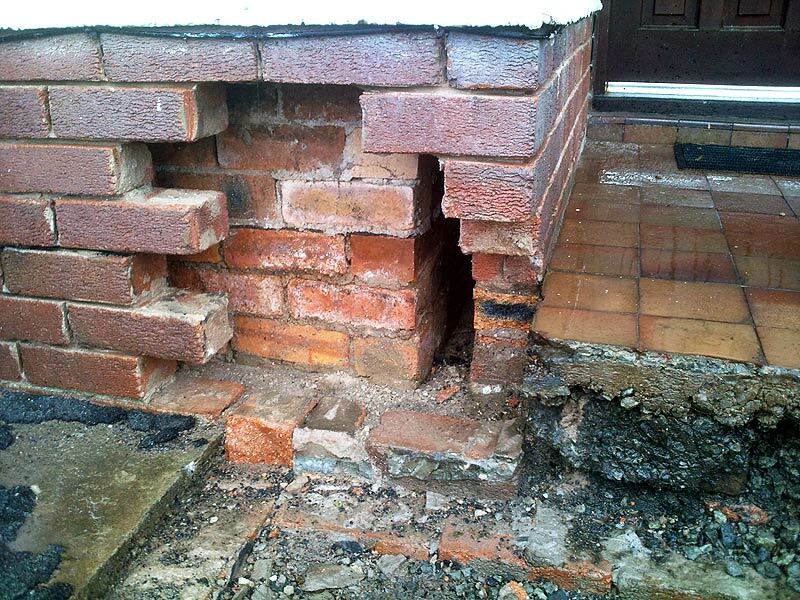 Removal of damaged brickwork to corner of property, replacing with a brick that is as close a match as could be sourced. 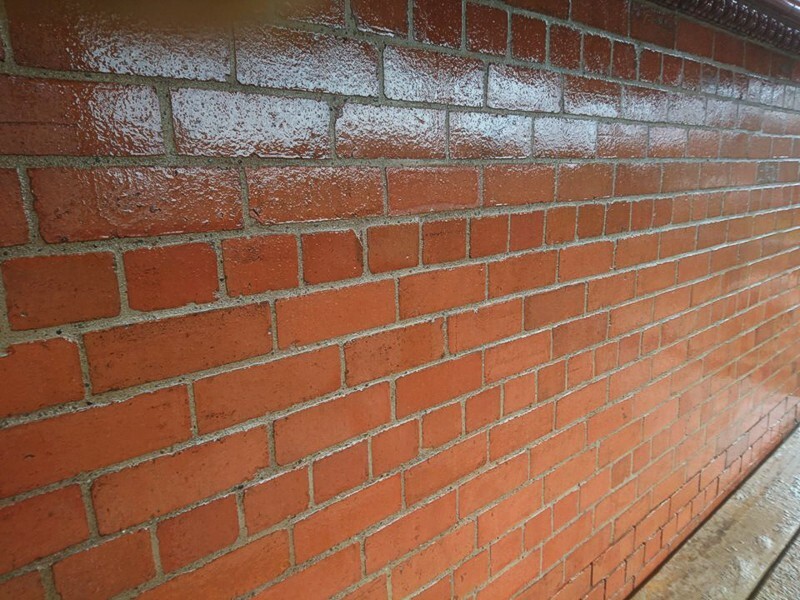 'Before and after' pictures of '60 year old' paint removal from a wall. 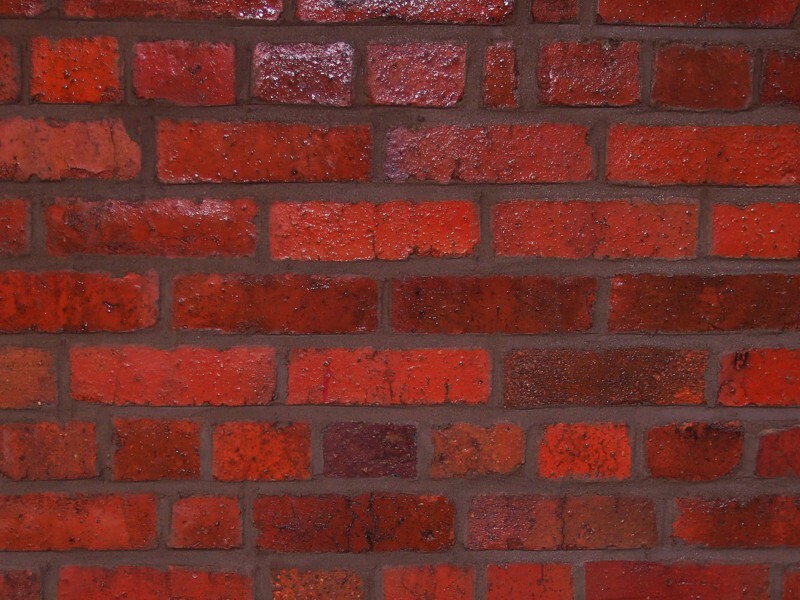 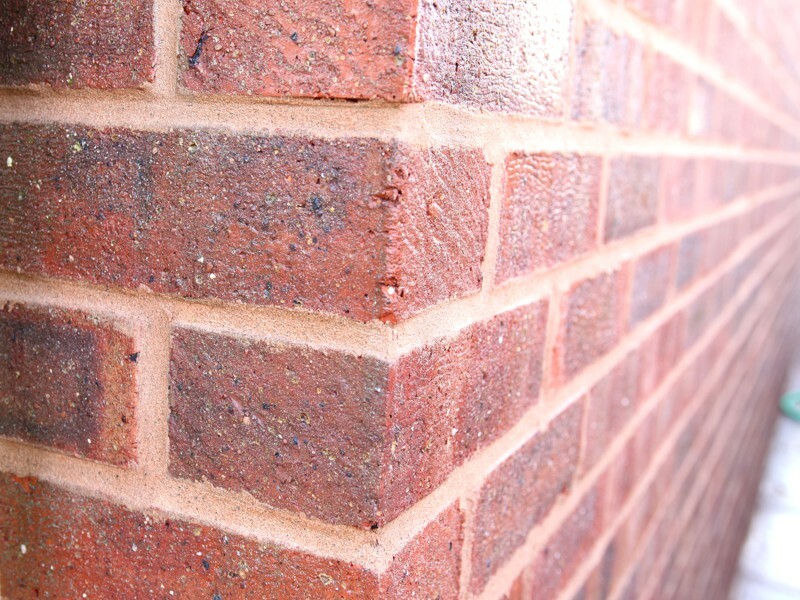 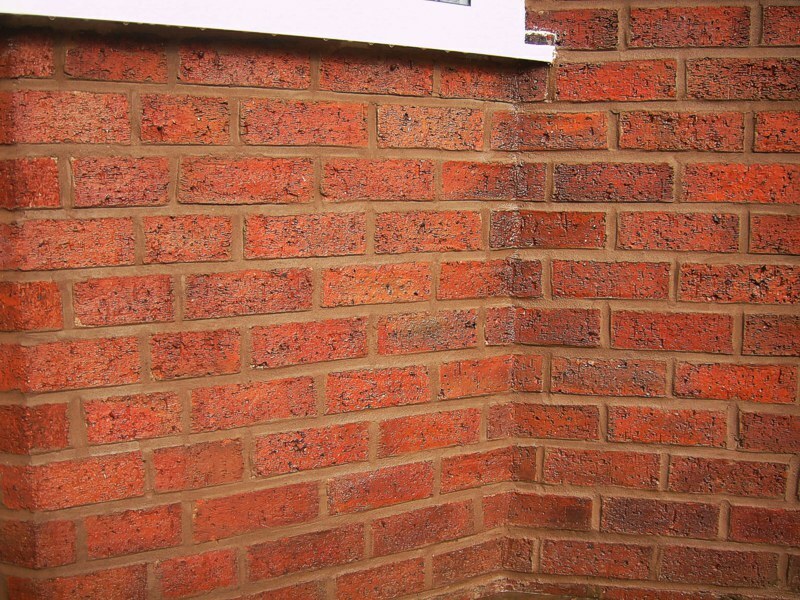 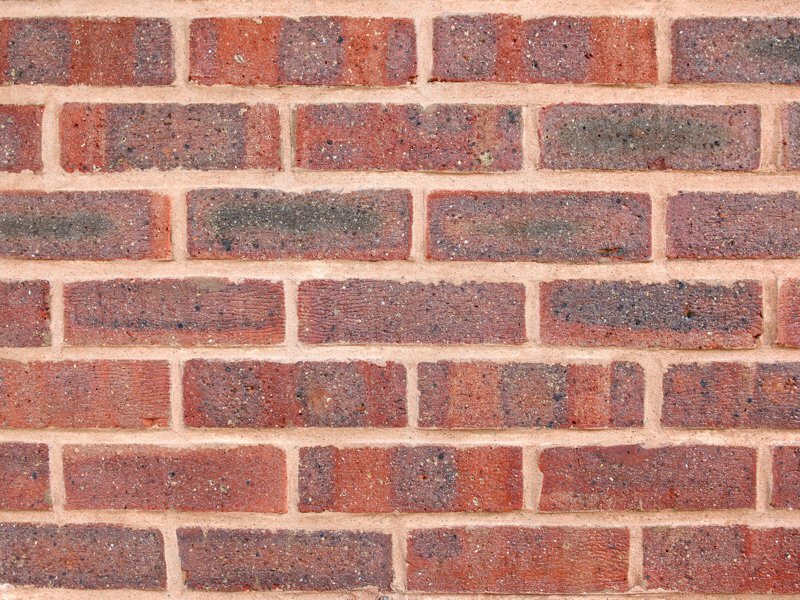 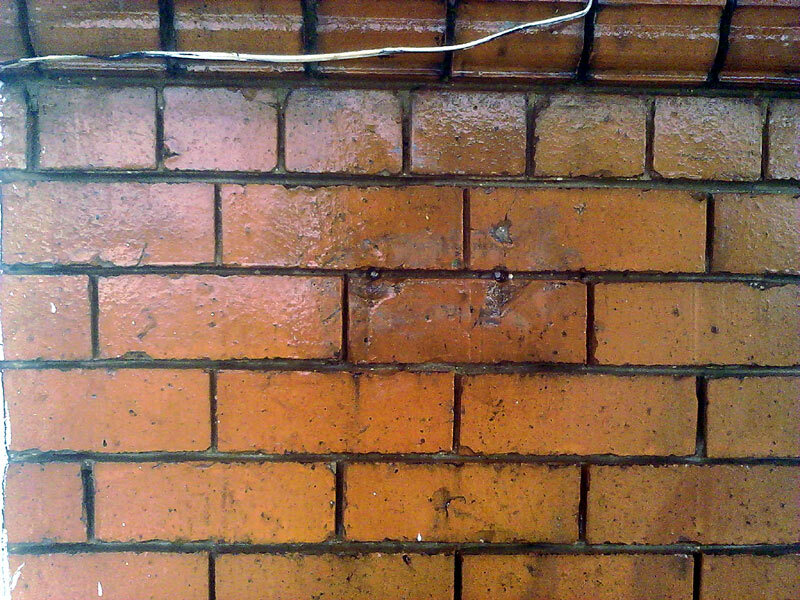 Close Up's of brick pointing work.